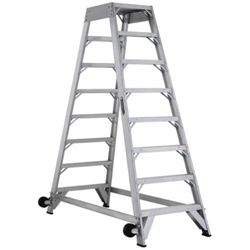 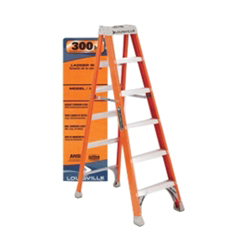 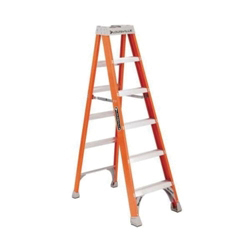 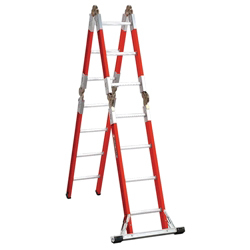 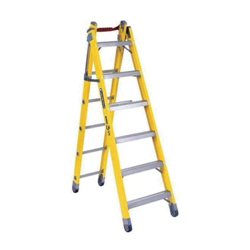 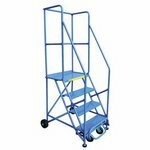 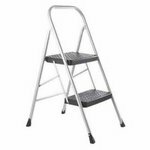 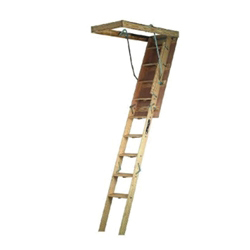 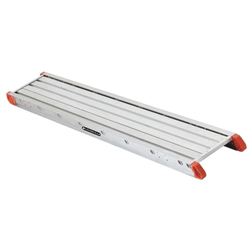 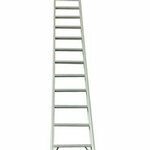 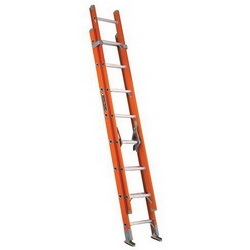 A ladder is a vertical or inclined set of rungs or steps. 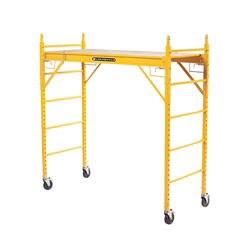 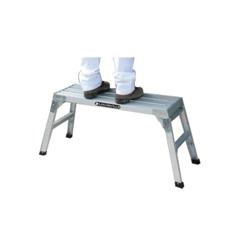 Platforms provide enough space and enough bracing to help support sustained standing and working. 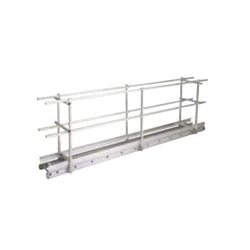 Scaffolding is a temporary platform or structure built to support workers and materials during construction or repair projects.